Happy St. Patrick’s Day! Our pic today has nothing to do with that, however, unless you count Timothy’s being half-Irish on his father’s side. At any rate, today we present a publicity still from John Flynn‘s The Outfit (1973). 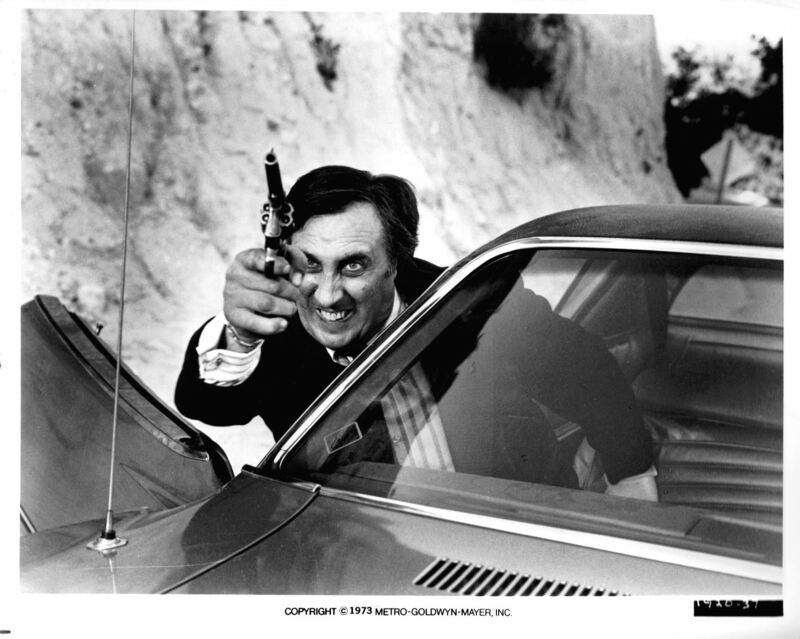 Nasty thug Jake Menner is in full grimace mode during the big shoot-out with Earl Macklin (Robert Duvall). 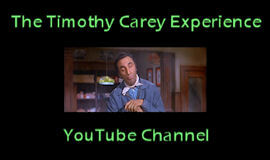 The Outfit airs tonight on Turner Classic Movies – put down the green beer and pay attention, son! This entry was posted in Current Affairs, Film, Memorabilia and tagged holidays, john flynn, robert duvall, st patricks day, the outfit, timothy carey, turner classic movies. Bookmark the permalink.